Come out for an evening presentation of out latest book for the wines of the Republic of Georgia in Berlin, Germany! 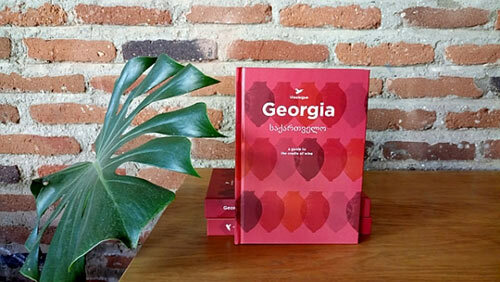 Book author Daria Kholodilina will be present to talk about the book, travel in Georgia, and what an exciting destination this small nation in the Caucasus Mountains has become with its unique dishes and its 8,000 year-old, unbroken tradition of winemaking. For those interested in partaking of this fine journey on their own, our book will also be available to buy and Daria will be happy to sign it. In addition to Daria’s company, there will be five different Georgian wines to tastes and enjoy. You can also learn more on the Facebook event page. See you there!